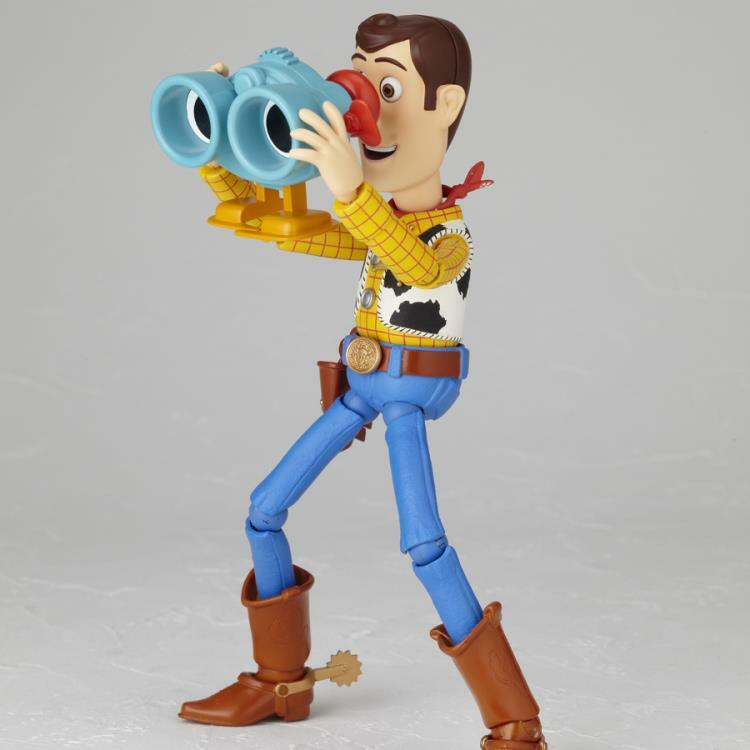 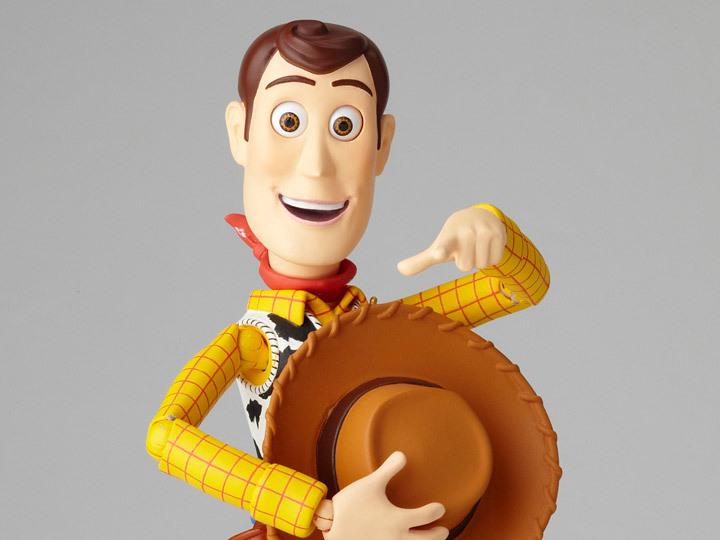 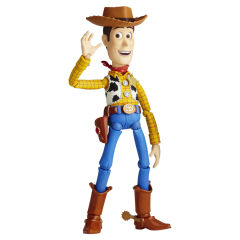 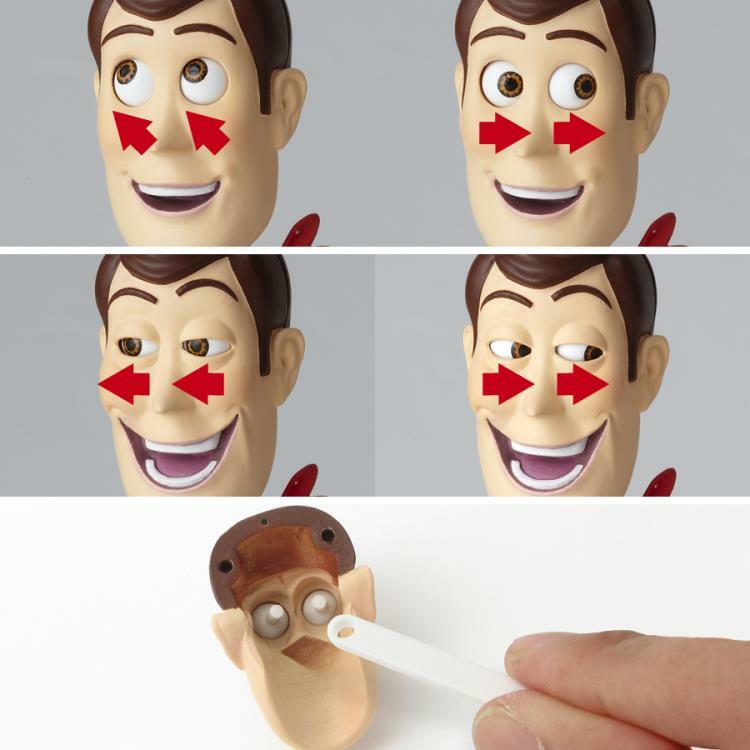 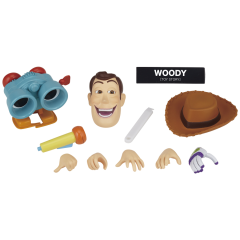 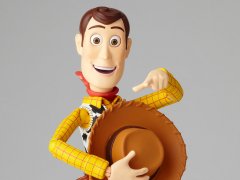 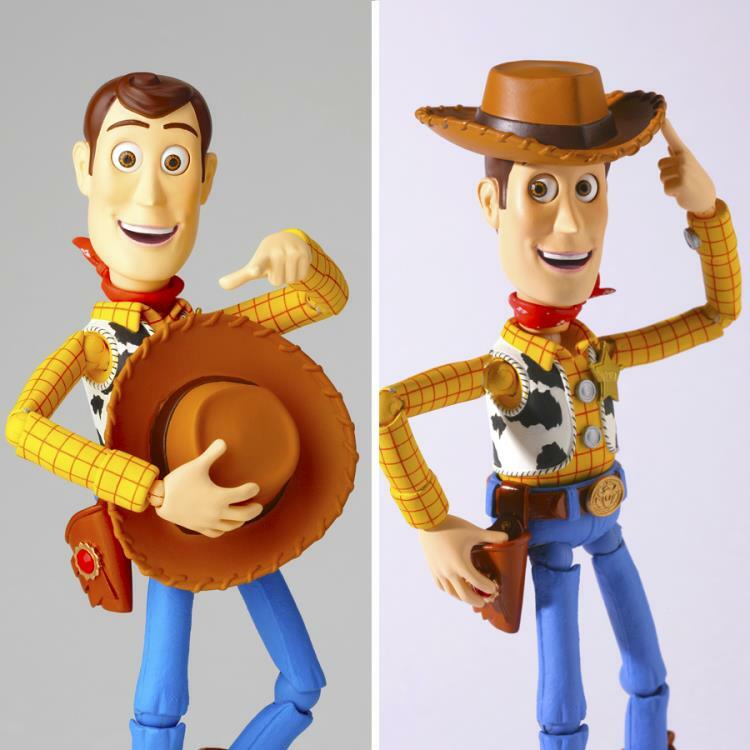 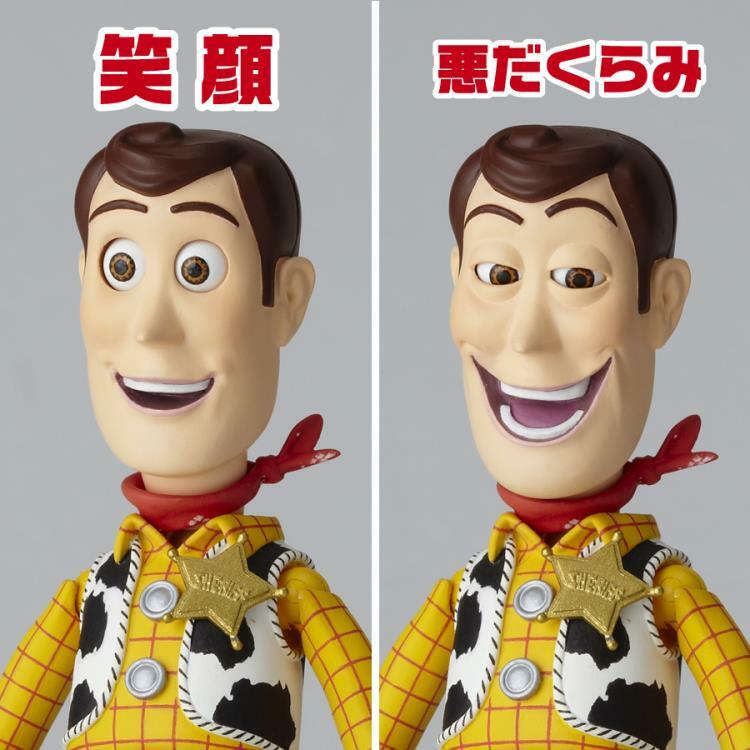 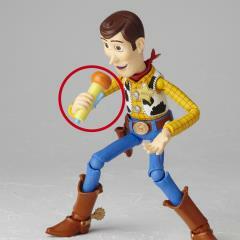 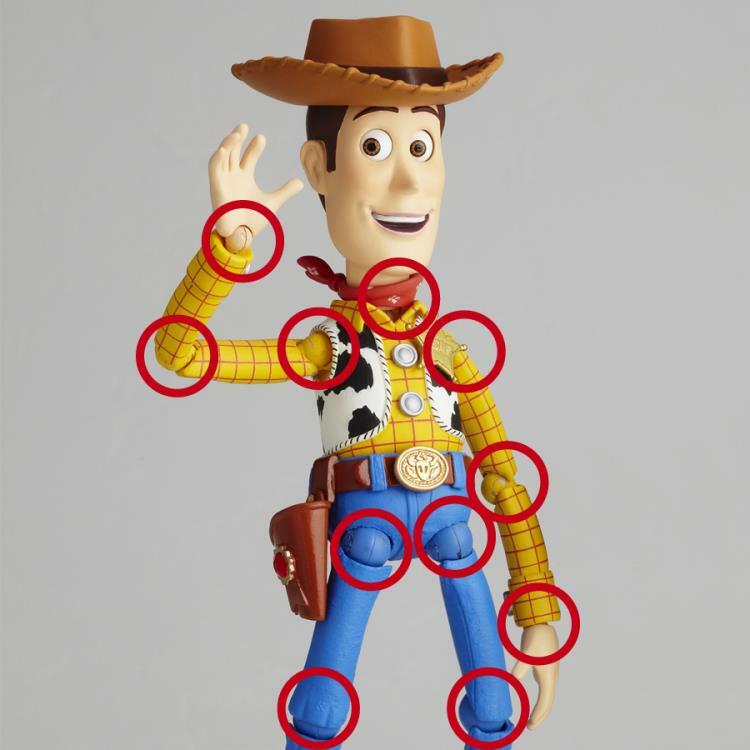 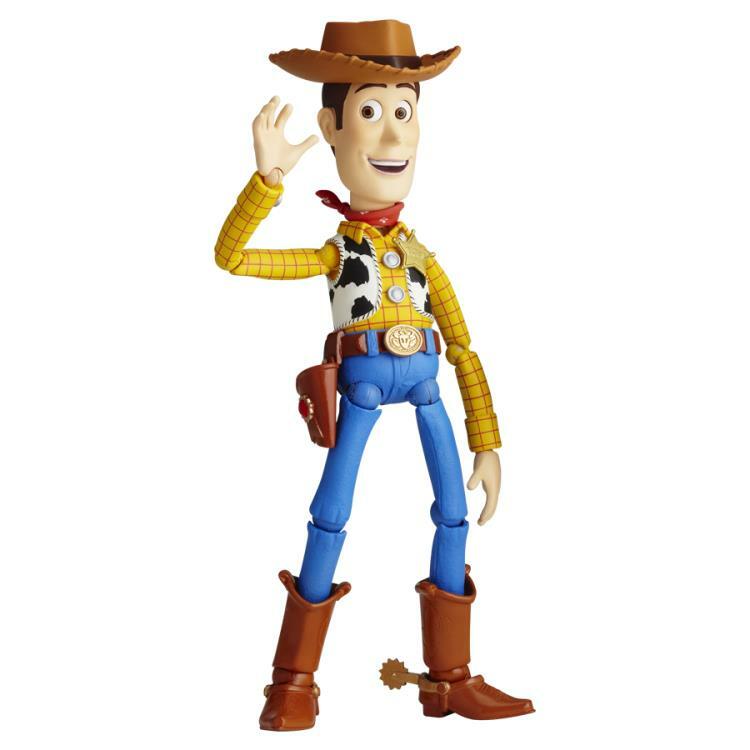 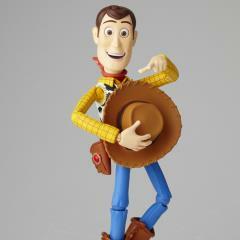 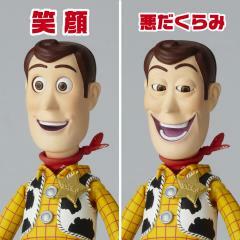 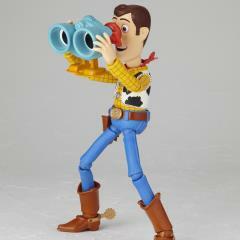 Who better to utilize Kaiyodo's super-posable Revoltech body than Woody, the cheerful cowboy from the "Toy Story" franchise? The Revoltech version of the hero from Disney/Pixar's hit movies features a film-accurate design; he's about 15cm tall, and is extensively jointed for all kinds of fun--he can even bend back and forth at the waist! 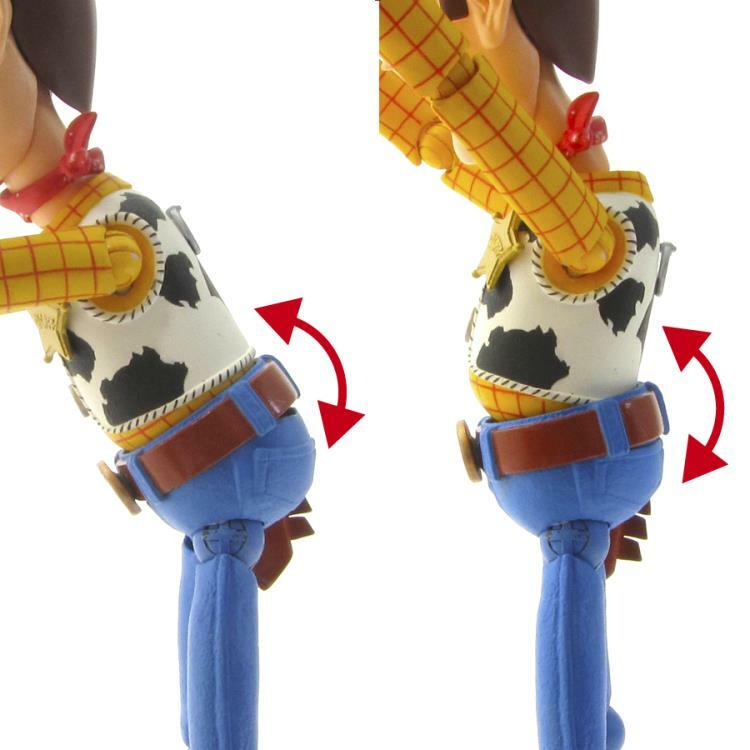 The jointing on this figure is so amazing, even his eyeballs are posable! 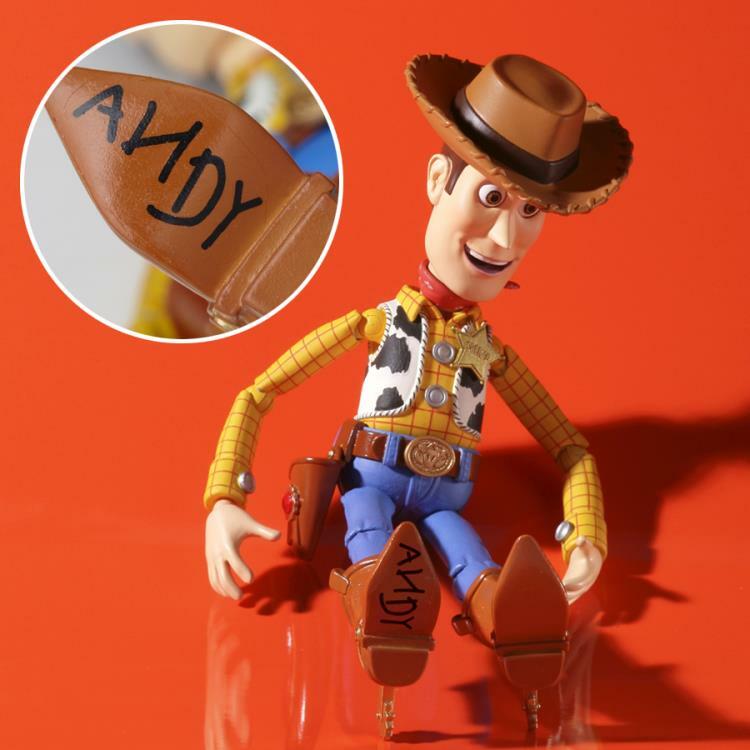 And just like in the movie, Andy's name is written on the underside of Woody's boot.